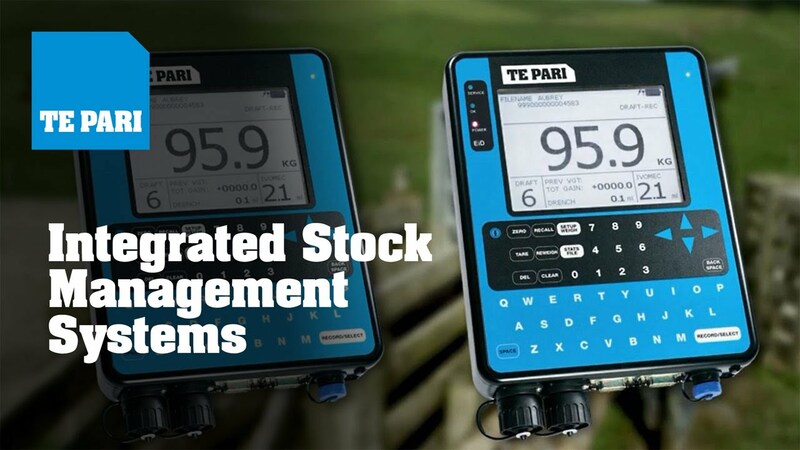 Te Pari has a variety of scale indicators designed to suit your every need. The foundation for better livestock management is weighing. Weighing replaces guess work with hard data. Having access to current livestock stock data allows you to effectively manage individual animals to maintain peak condition. 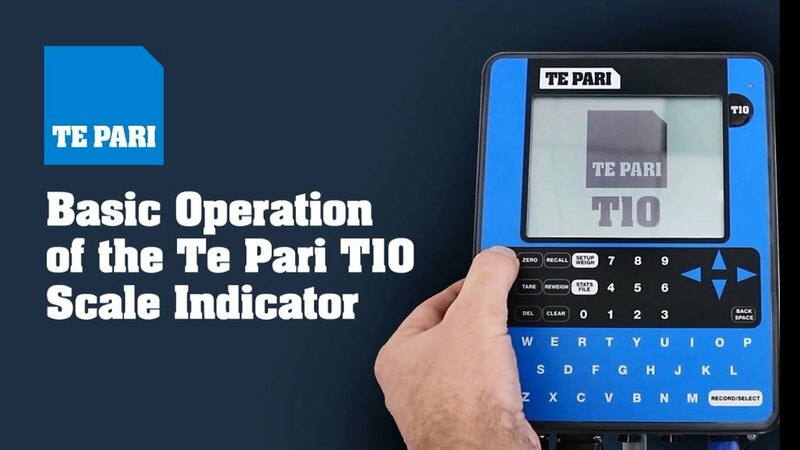 Te Pari offer a variety of Scale Indicators which work well with multiple products and with the addition of the Te Pari Connect app you can take control of accuracy on your property. A powerful yet economic indicator designed for the farmer requiring a simple weighing system where only weighing and EID data is required. Fitted with internal Wi-Fi and Bluetooth, this scale can easily communicate with external devices such as smart phones, tablets and computers. 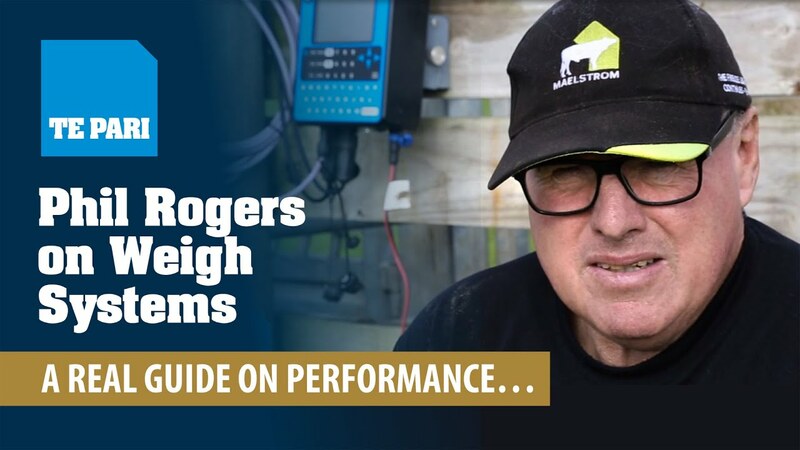 This advanced indicator with full drafting capabilities provides and stores a wide range of detailed data as the base for a modern livestock management system. The Te Pari T20 provides the flexibility and features you need including an innovative animal health dosage output which helps you to save dosing costs. In a world first our E-Series scales add a built in EID reader control unit into your T10 or T20 scale. Connecting your E-Series scale to an optional Te Pari Panel Antenna makes for a flexible and cost effective solution for super smooth automatic data recording and animal processing in chutes and multi yard operations. The Integrated EID unit in the T10E Indicator reduces the need for a separate EID controller. Simply connect one cable from the indicator to the Antenna for hands free EID operation. With the integrated EID you reduce the number of cables required for your weighing and EID set up simplifying set up and operation. New software with improved interface user experience available for all Te Pari Scale Indicators, please contact us for more details. Te Pari Connect, available for free for iPhones and Android devices, enables users of the Te Pari T10 and T20 weigh scale indicators to connect, download, view, delete and export files from the weigh scale indicator. It also gives you a real time view of the weight currently on the scale and provides a history of weights recorded. Feed utilisation as a result of regular weighing will help you to achieve superior growth rates. Using EID allows cattle to be drafted manually or automatically by other criteria such as owner or breed. EID also helps with identifying animals that have superior growth rates, providing essential data related to genetic gains in breeding situations and the timely sale or slaughter of stock to accurately optimise market or processing schedules. By weighing stock regularly, animal health issues can be picked up early which is a huge advantage, as prevention is better than cure, which will help you to maximise stock productivity and reduce cost. Having the ability to accurately assess weight gain in cattle is key to being able to make decisions regarding the performance and growth rates of individual animals on the spot. The necessary action can then be taken to either draft off or drench according to weight. This is made quicker with EID tags which are now compulsory for cattle in New Zealand and Australia. Regular weighing prior to the stock going to the works will help you avoid schedule downgrades or financial penalties for under or over weight stock. A 60 month warranty on structural steel and galvanising and 36 months on powered components applies to all crushes and headbails. Te Pari Scale indicators have a Favourites feature that allows the user to save the indicator. Could be used for sheep drafting with auto drafting turned on and draft ranges of 0-30 kg, 30-36 kg and 36+ kg (0-65 lb, 65-80 lb and 80+ lb) with fast weighing lock on time of 2 seconds. Another favourite could be setup to suit your new cattle crush/chute, setup could include HD Loadbars and electronic dosing gun. Or even could be for a second set of cattle yards where you weigh using an older Alloy platform with Tru-Test loadbars. At this site you may need the Bluetooth turned on to suit your EID stick reader, the Code fields set to record some animal data and the loadbar settings changed. Whatever you situation the favourites feature lets you store your common setups, then recall and load them, quickly and easily, when required.